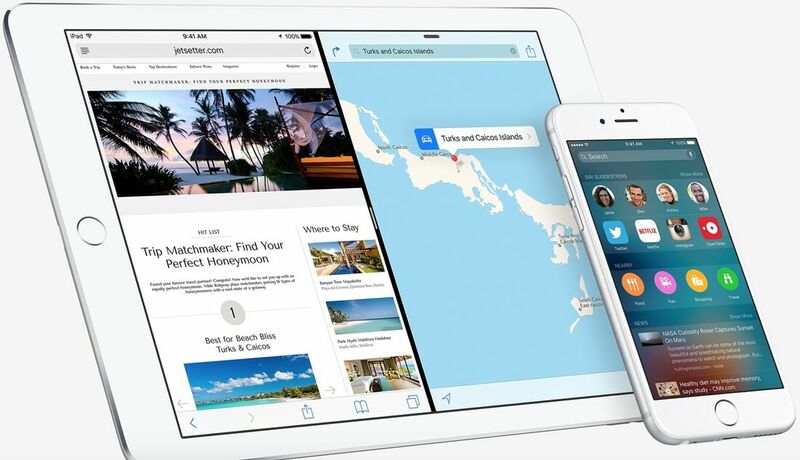 Apple earlier this week said it was working to fix a web link crashing issue whose presence appeared to coincide with the arrival of iOS 9.3 on March 21. Today, the company made good on that promise with the release of iOS 9.3.1. As Mac Rumors points out, the exact cause of the problem isn’t publicly known although some have speculated that it is related to Universal Links and the Shared Web Credentials daemon. I’ll spare you the full details for the sake of brevity but 9to5Mac has a solid write-up on the technical details for those interested in digging deeper. The bug was causing pre-installed and third-party apps to crash or freeze whenever a user tapped or long-pressed on a web link. It seems that the majority of affected users were running iOS 9.3 although there were reports of similar behavior from users with older versions of Apple’s mobile operating system. The latter may simply be due to the fact that iOS 9 currently has an adoption rate of 79 percent, thus making it seem as though iOS 9 users are being affected more than those with earlier versions installed. The update is available as of writing over-the-air for all iOS 9 users and can also be had through iTunes. It’s the seventh update to iOS 9, following in the footsteps of iOS 9.0.1, iOS 9.0.2, iOS 9.1, iOS 9.2, iOS 9.2.1 and of course, iOS 9.3.